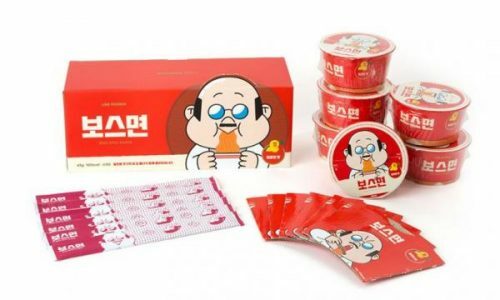 Did you know that South Korea has the highest per person consumption of instant noodles in the world? It’s not a surprise that their instant ramyeons are quite good. If you’re a huge cup noodle fan who would travels the world with cup noodles in you luggage, then this new product from Tour Ramen will become a life saver! 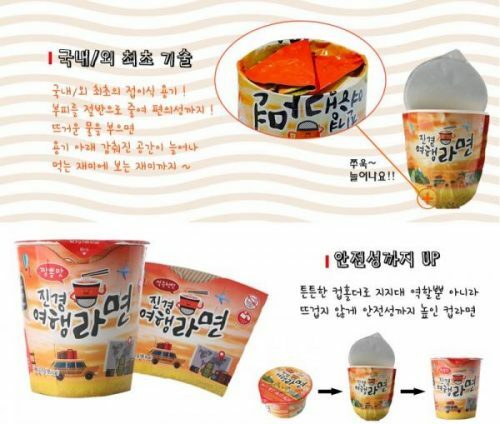 Each of these inflatable cup noodles are only half the size of normal cup noodles, yet the weight content is similar to a normal one so you don’t have to worry that it won’t be enough to fill you up. The bottom of the cup expands as hot water is added, see how it works here. It comes in 2 flavors – Beef or Seafood. LINE Friends has released something similar too – BOSS Cup Noodles in a compact size, perfect for traveling! Shop the collection here. As there’s no international shipping provided, we’re at your service. Sign up with us today and get your items shipped to our Korea warehouse, and we will gladly help ship your items back to HK in no time!